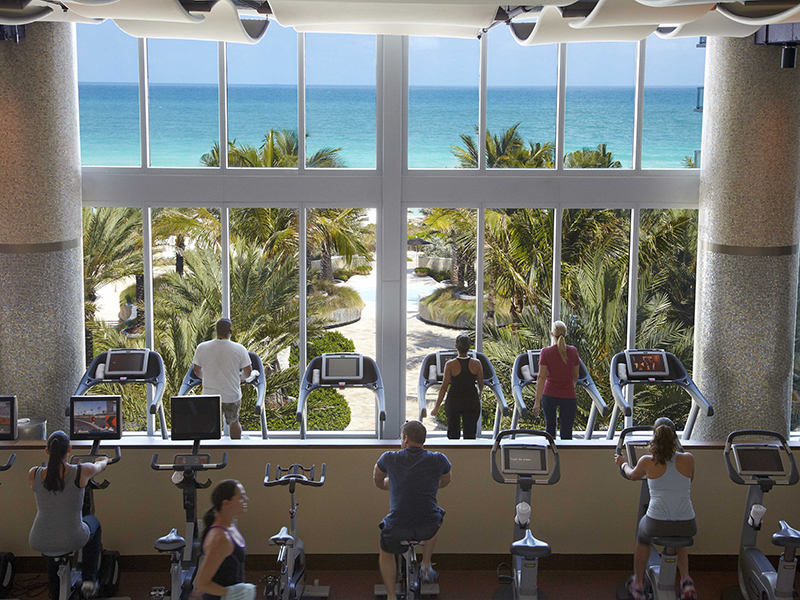 Carillon Miami Wellness Resort would be an ideal destination for travelers simply looking to soak up the warm tropical sun as the waves lap at nearby pristine beaches. As it happens, it’s so much more. The emphasis on wellness at this four-and-a-half star resort runs throughout. 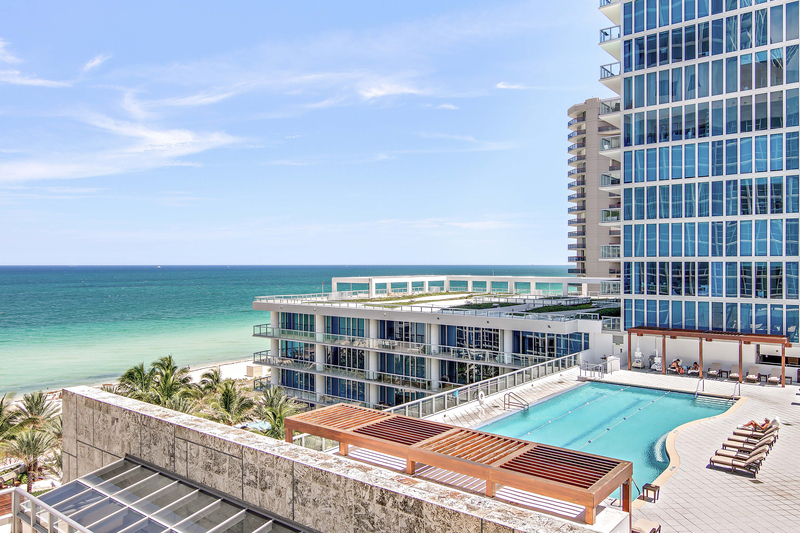 Featuring a 70,000 square-foot spa and wellness facility (the largest of its kind in south Florida) and nestled next to the Atlantic Ocean, it’s as good a place to relax as it is to revitalize. The resort’s many spa and wellness programs emphasize well-being, and offer a number of ways for guests to get there. Carillon Miami’s spa program focuses on hydrotherapy treatments, which emphasize the importance of water to restore health and well-being. The thermal experience focuses on heat and restoration, while the lavish spa services include detoxifying treatments, exfoliation, essential oils and all manners of massage — from hot stone to deep tissue. The spa’s facial and skin-care programs — for both men and women — will leave guests feeling relaxed and recharged. 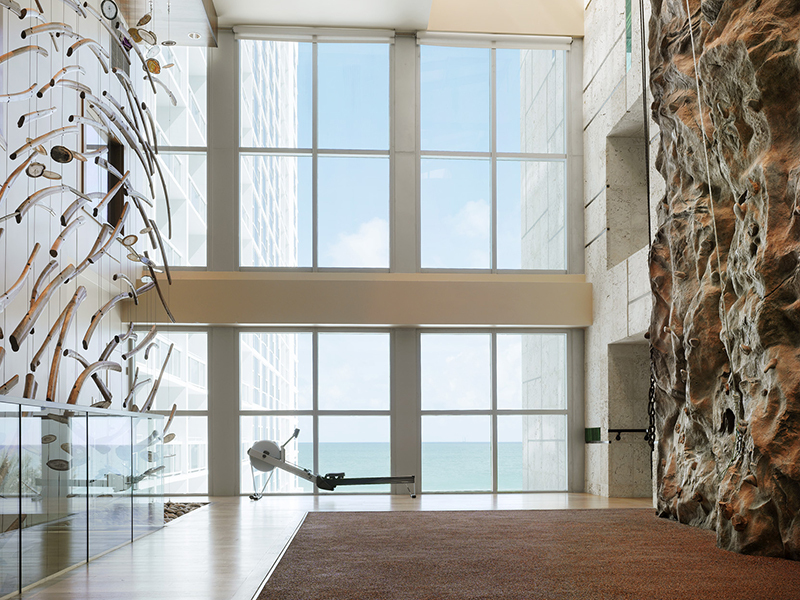 The fitness center at Carillon Miami, meanwhile, includes a number of options for one-on-one training and consultation — from soothing yoga, to higher-intensity workouts in the pool, the boxing ring or on the two-storey indoor rock wall. There are also all manner of packages specializing on exercise physiology, posture and physical therapy as well as acupuncture, nutrition, cleanses and more. For a more intensive dive into the world of wellness and medicine, be sure to check out the extensive options offered at Carillon Miami. Dr. Adonis Maiquez specializes in restoring body and mind through the use of vitamins, hormone replacement therapy, detoxification, anti-aging medicine, spiritual health and more. 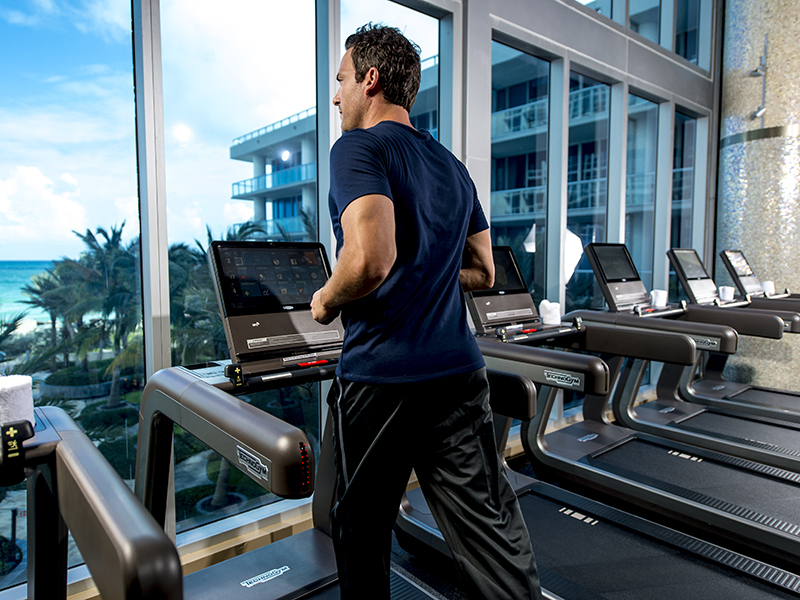 Book your stay at Carillon Miami Wellness Resort with Magellan Luxury Hotels and enjoy all the wellness options available as well as complimentary upgrades on certain rooms.